These tubes of lip gloss are nothing like the ones you wore in high school. 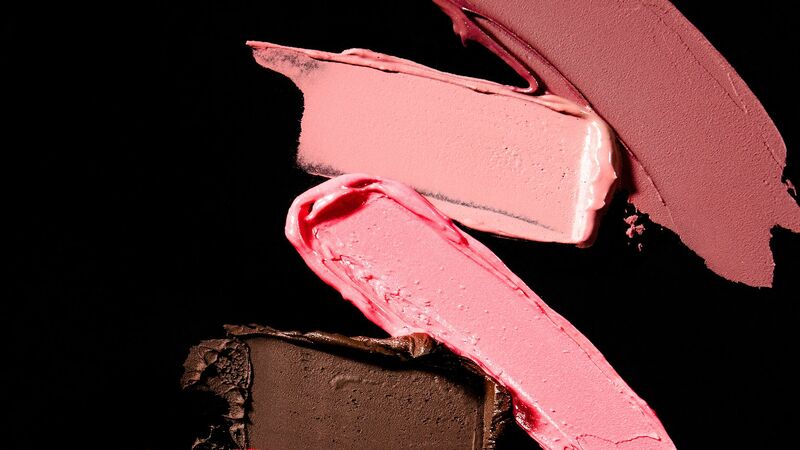 No need to pucker up, these pout-enhancing lip colors do all the work for you. 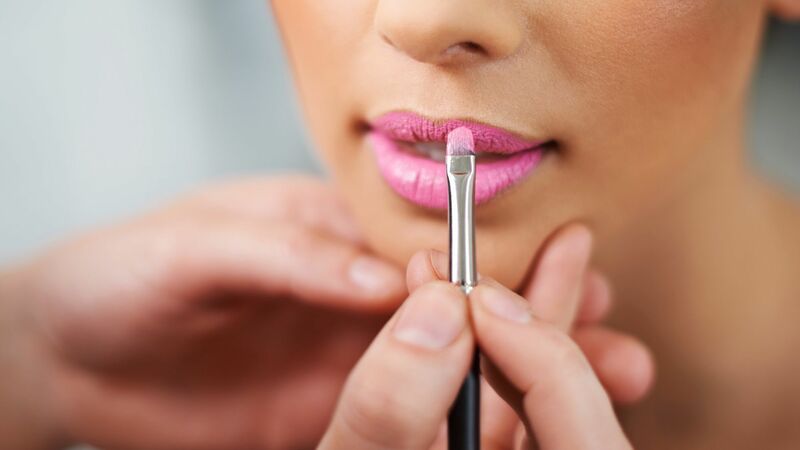 We've rounded up the best lipsticks that instantly make your lips appear bigger and fuller. 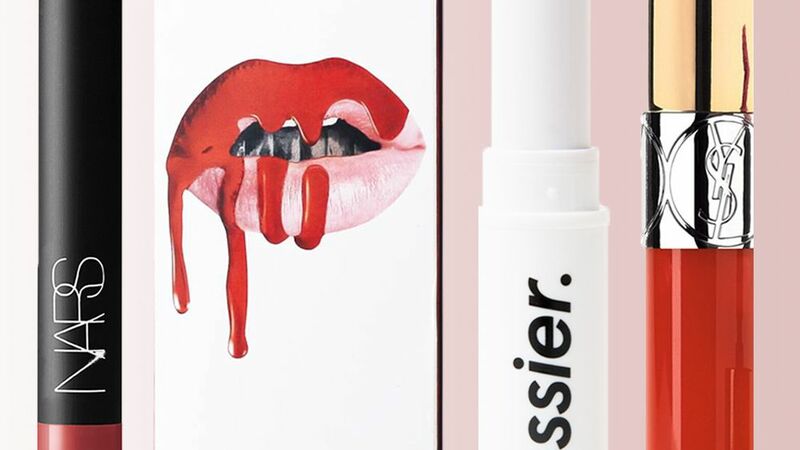 Ready to give your 7th grade tube of lipstick a modern makeover? This spring, gloss is back and better than ever, featuring richer pigments, plumping powers, and a more comfortable wear. Check out a few of our favorites here. 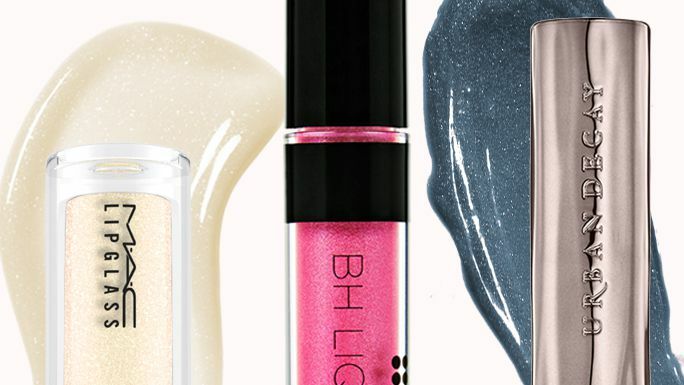 These lipsticks are seven new ways to get your shine on.